Did you know you can make your own homemade Copycat 3 Musketeers Candy Bars right at home with just 2 ingredients? This super easy recipes only requires marshmallow cream and chocolate. So easy to make. 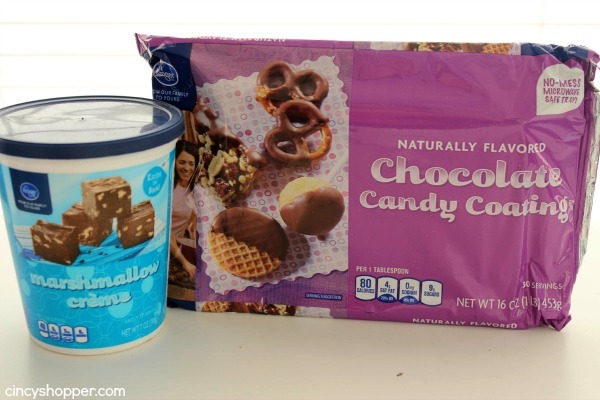 Now you can satisfy your candy bar craving with making homemade. 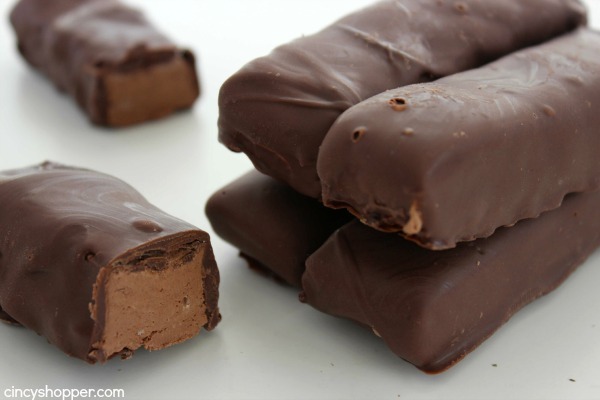 Before you become skeptical, let me tell you that this homemade candy bar recipe has risen to the top of my list of favorite yummy treats. The recipe seems so simple and I am sure you are thinking, “NO WAY can that taste like a 3 Musketeer Bar”. Give this recipe a try and you will be amazed too! 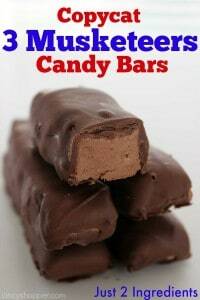 The only ingredients you will need to make these super tasty candy bars are chocolate and marshmallow fluff. No baking is involved and they are so simple that my teens can make them all by themselves. 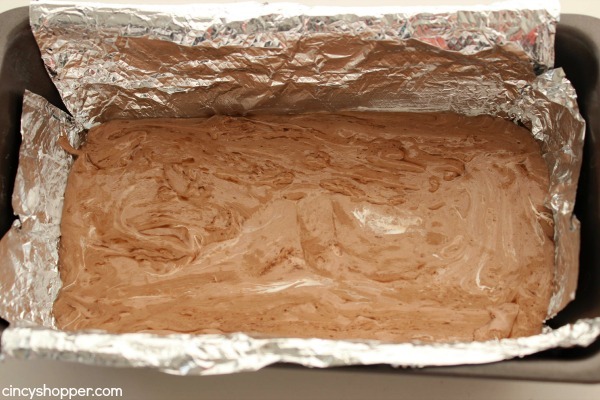 Line a loaf pan with aluminum foil and grease. Set aside. 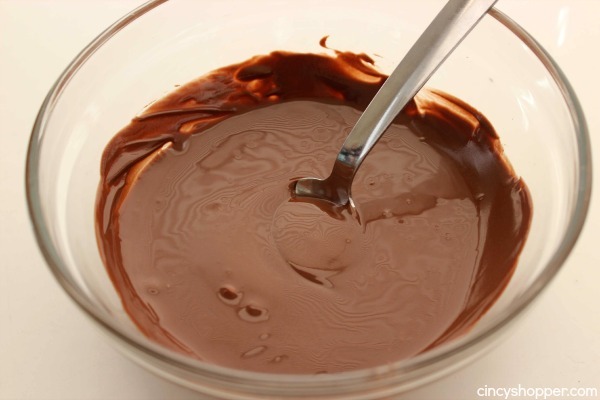 Take 8 ounces of chocolate and melt by microwaving for 45 seconds, stirring and repeating until melted and smooth. 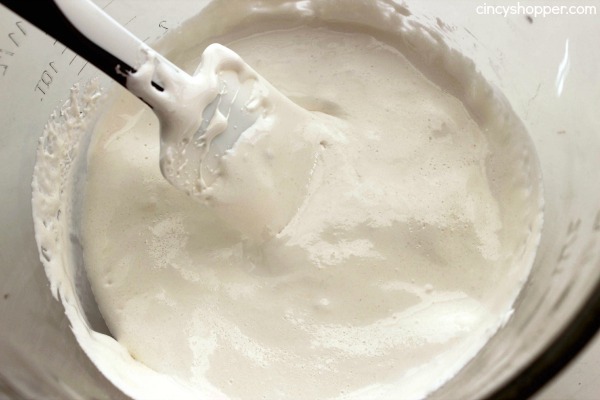 Heat marshmallow creme in a large bowl by microwaving for 30 seconds. 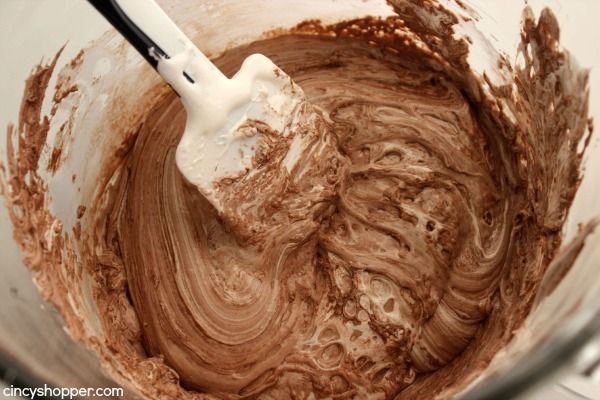 Stir melted chocolate into marshmallow creme and =til blended and spread into prepared loaf pan. Remove from pan and cut into serving sized bars. Return to freezer for 1 hour. Line a baking sheet with parchment paper or a silicane mat. 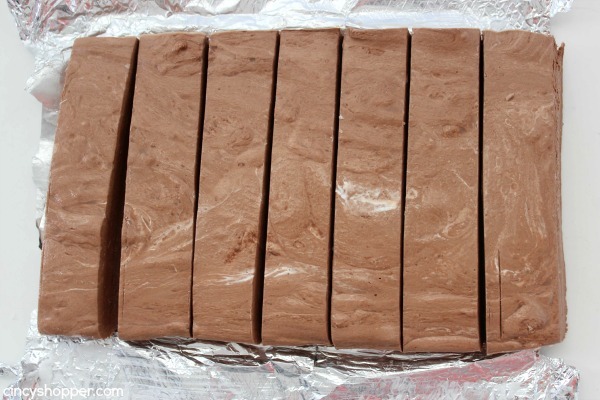 Take remaining chocolate and melt by microwaving for 45 seconds, stirring and repeating until melted and smooth. 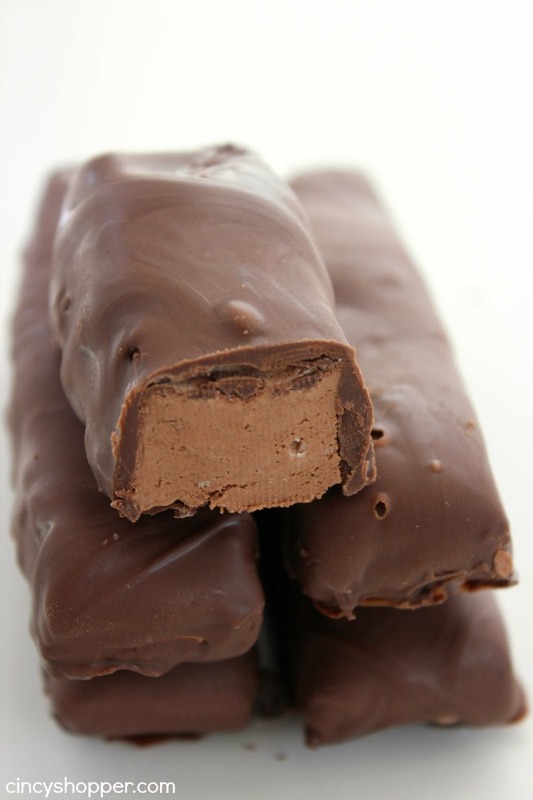 Dip each bar in chocolate to cover completely (shaking off excess) and place on prepred sheet. I made one batch to have for the kiddos to enjoy for an afternoon treat. They were amazed how much they tasted just like 3 Musketeers. As soon as they realized how easy they were to make they were asking to make another batch. So I let them make them themselves since they are so simple. What candy bar is your favorite? My favorites are Reese’s (love my peanut butter), Milky Way, 3 Musketeers, and Snickers. Yum, I have a slight chocolate addiction, ha ha! Heat marchmallow creme in a large bowl by microwaving for 30 seconds. These look amazing! My favorites candy bars are Reese’s and Three Musketeers. I’ve been making homemade Reese’s for a few years, and now I get to add my other favorite! Thank you, and I can’t wait to try them! Oh, boy…I’m in trouble! I don’t think that I can resist trying this one. Thanks for sharing! These are my favorite. This is so dangerous. Thanks for posting. Hello from Inspire Me Monday. Wow does this look easy, and I LOVE these candy bars — just ask my thighs. I’ll be trying this. Sounds like fun. These look tasty! Thanks for sharing at the #HomeMattersParty. What is “Chocolate Dipping Tray”?